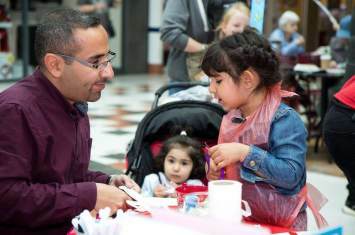 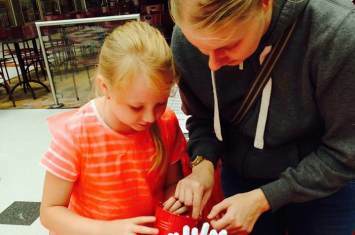 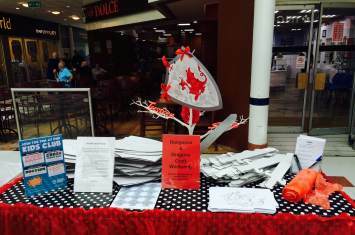 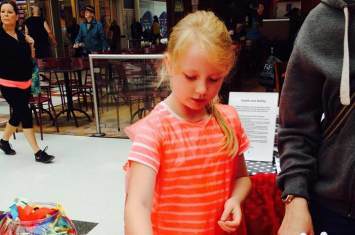 We had a rip-roaring time at Salford Shopping Centre for their Dungeons and Dragons event. 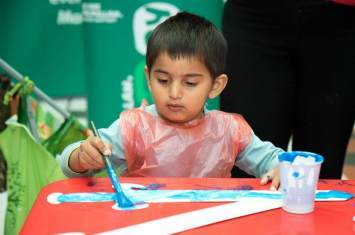 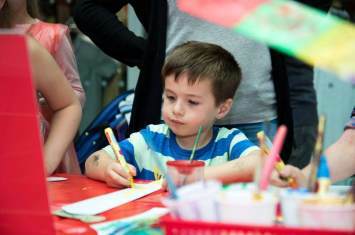 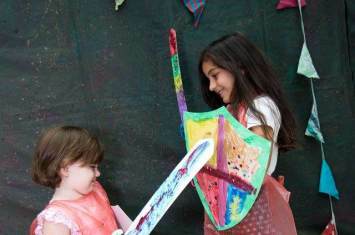 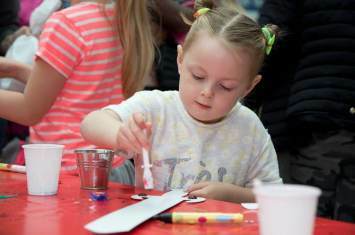 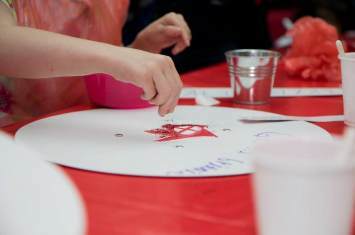 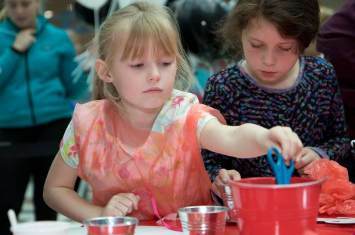 Children joined in the fun at our craft workshop where they were bold and daring creating super swords and shields!
" 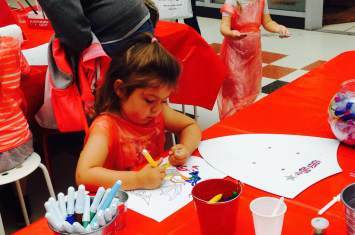 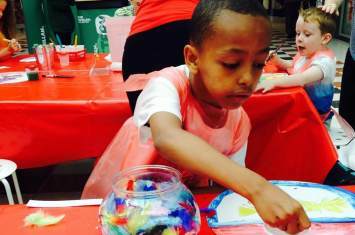 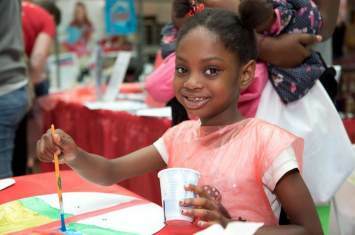 I was able to have fun creating things "
" Excellent set-up for a free activity. 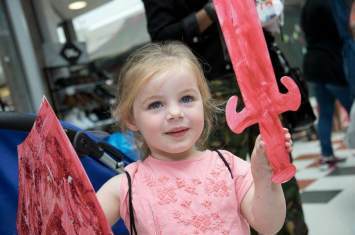 Look forward to the rest of the month "
" It is brilliant! " 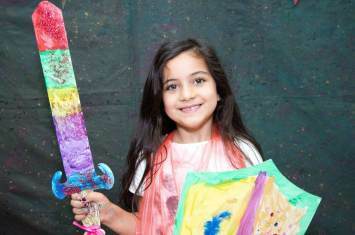 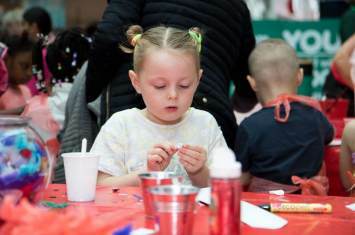 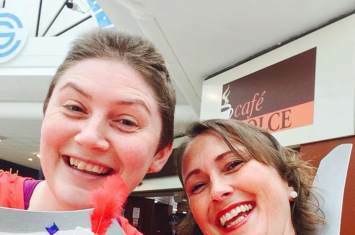 " I was able to customise my own sword "
" Staff very helpful with my two daughters, giving them lots of materials "
"It was very organised by helpful staff so the kids can have fun"
" Children enjoyed gluing, painting and the fact that they can come again! " 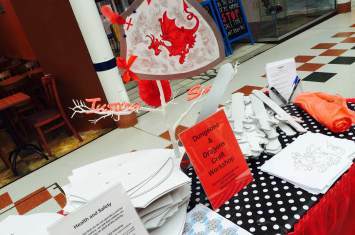 " Lots of different materials to choose from "
" Staff were cleaning tables and tidying "